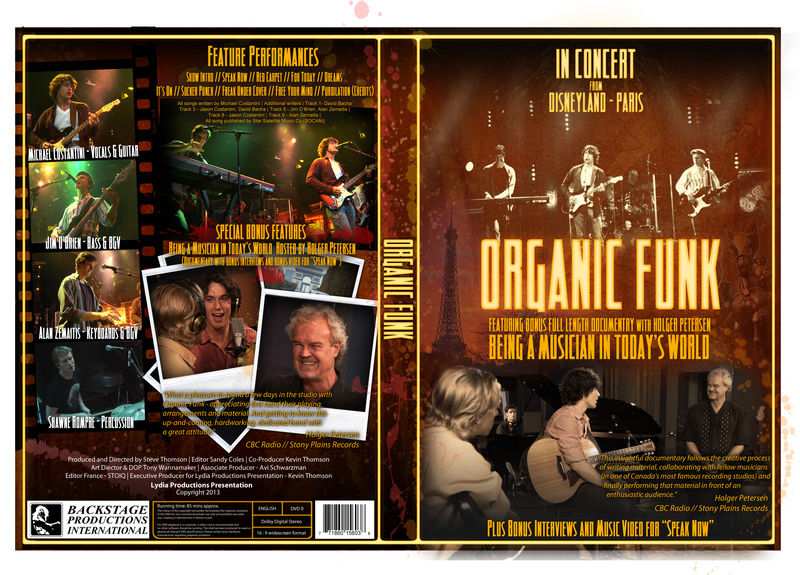 Here is a new dvd from ORGANIC FUNK. This entry was posted in Organic Funk News and tagged New DVD Release by steve633. Bookmark the permalink.